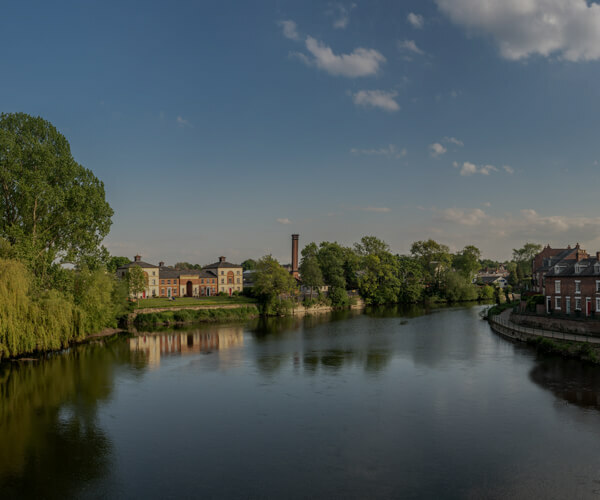 We are The Smile Centre – aptly named as we have been looking after smiles at the centre of Shrewsbury for over 30 years. A successful practice offering exceptional dental care, we have continued to flourish since we were founded, way back in 1987. Our evolution, from a small practice with just two dentists to a thriving dental centre, has been built upon by a large investment of over £300,000 when we changed ownership in 2013. We are now designed to provide a distinctly 21st century service. The modernisation has certainly fulfilled its promise, and yet its ultra-modern facilities and our determination to stay at the forefront of dentistry haven’t stopped us from being family-friendly and caring with plenty of warmth and consideration. We provide exceptional dental care, encompassing all aspects of general dentistry, as well as offering treatments such as cosmetic procedures, including tooth whitening and facial aesthetics. We offer advanced treatments such as orthodontics and dental implants at our partner practice in Telford (Station House Dental Practice: TF2 6AG). Our highly qualified dentists are also dedicated to continuing their training and maintaining exceptional standards to ensure they provide superior dental care. We adhere firmly to our philosophy of prevention and are strongly committed to high quality dental care, which offers everything you might need to secure and maintain your oral health.